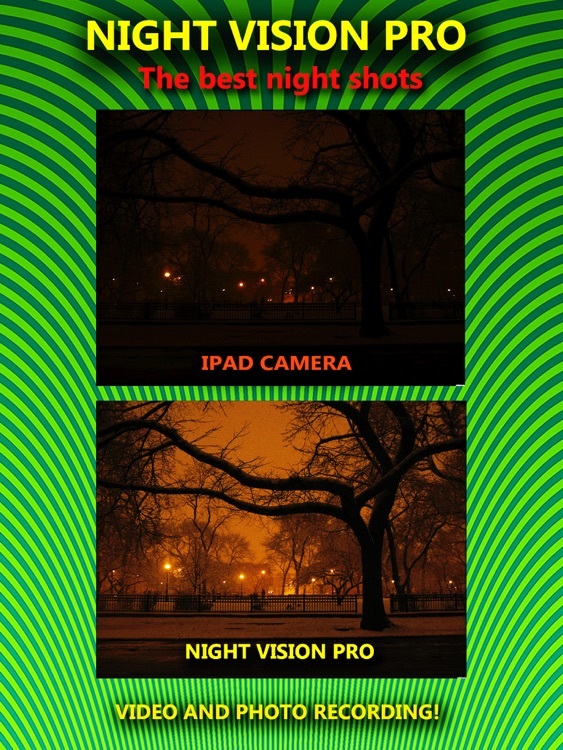 This app lets you see in the dark with very low light! +Bonus Infrared Effect! 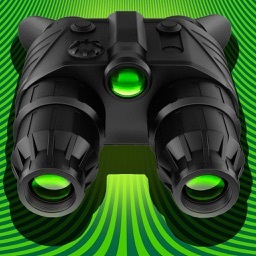 + Private Folder + Mode Zoom + Temperature Effect + HDR Effect! 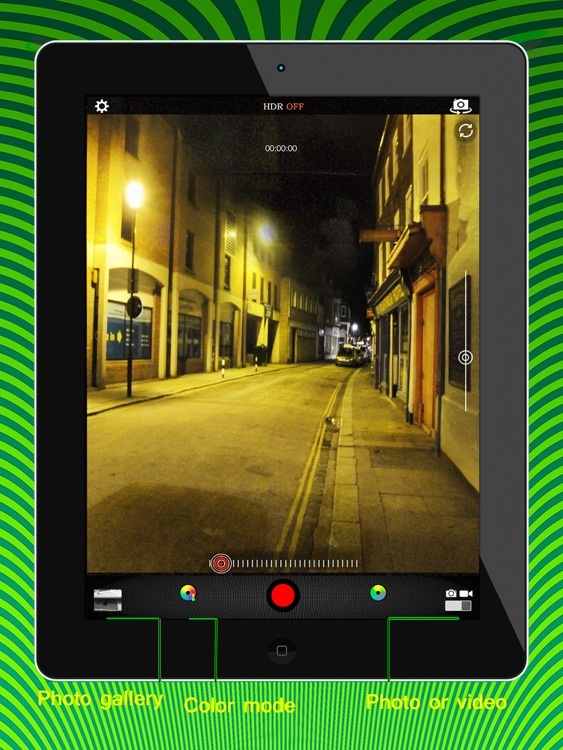 - Take photos and record video even in low light environments. 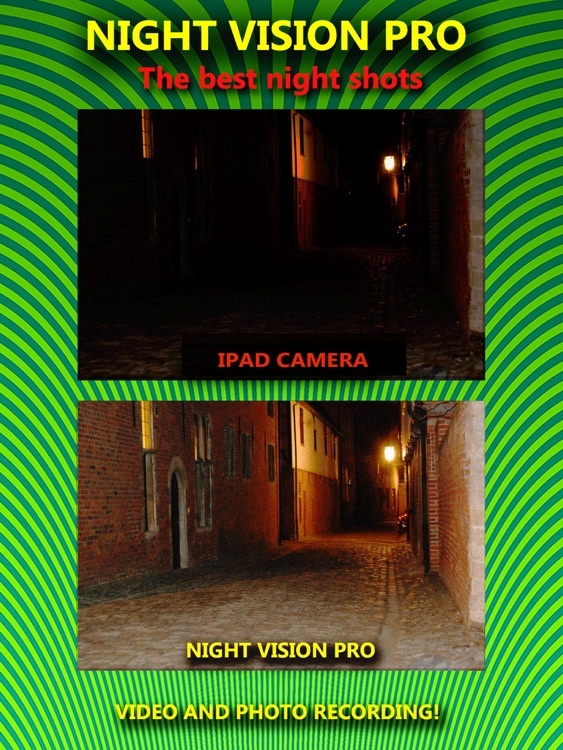 Special HDR Mode is active for the best night vision effect. 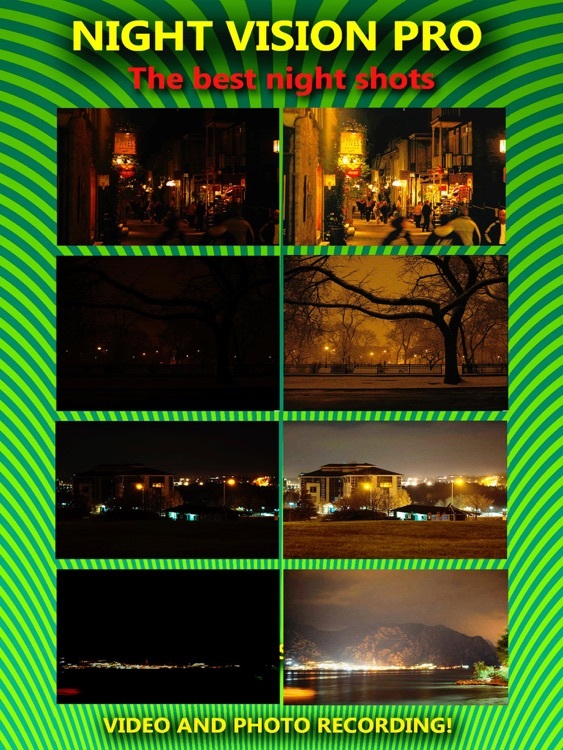 HDR is active when light is insufficient and HDR is off when light is enough. 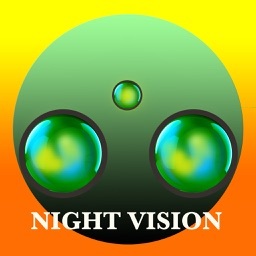 Is very good solution when are a difference between the brightness of the light. 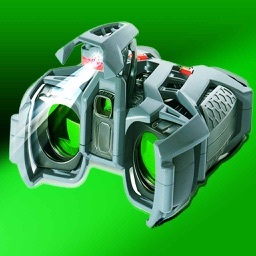 Ever wanted to take photos or record video but couldn't because there was not enough light? 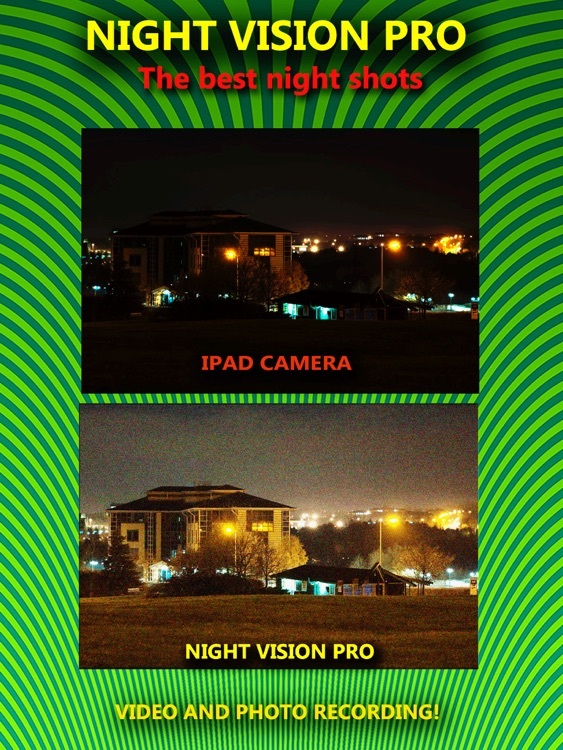 Now you can with "Night Vision True HDR - See In The Dark" app. 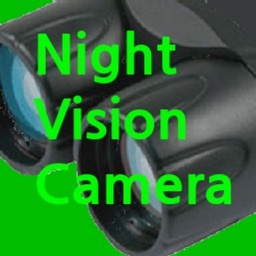 Get camera night vision & Bonus +Secret Folder. Infrared Effect! Temperature Effect! HDR Effect! Now Record Video in HDR mode. 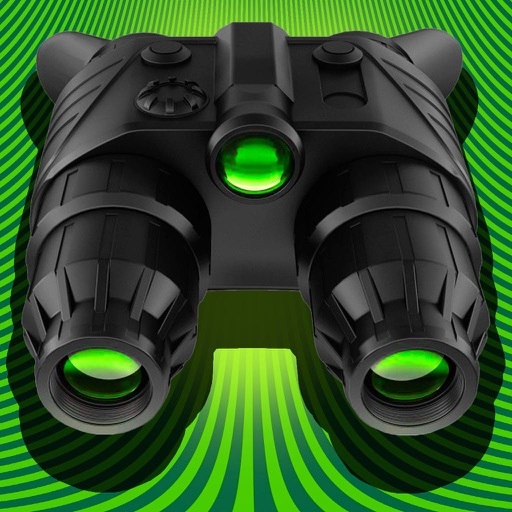 Now you can use manually focus. 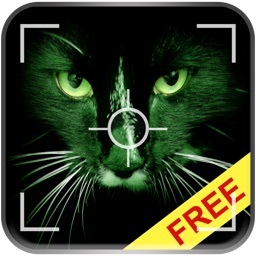 Your photos or videos is saved in Private Album. All your most important photos are PASSWORD PROTECTED with this app. Manage your photo collection with simplicity.